New and Used Quilts, Antique Quilts, Quilt Tops, Wall Hangings, Quillows and Pillows. 2 Sty. 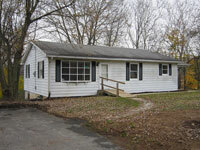 2 Unit Investment Property - Garage - Utility Building. 2 1/2 Sty. Dwl. - Barn/Gar - 1 Sty. 3 Unit Investment Dwl. 1 Sty. 3 Unit Investment Property – Garage – Utility Bldg. 1 Sty. Stone/Vinyl Rancher - 2 Car Gar. 2½ Sty. 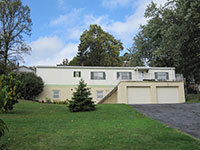 2 Unit/2 Family Investment Property – Side by Side 3 Bdrm. 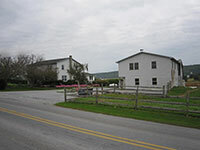 Units – 3 Utility Bldgs. 2 Sty. 4 Bdrm. Farm House – Shop/Garage – Barns – Equip. Bldg. Custom 2½ Sty. 4 Bdrm. Country Dwl. Lots of Tools, Hunting Equipment, Gazebos, Sheds, Swing sets, Carriages, Furniture, Quilts, Food and Entertainment. A relief effort of local churches. 100% of proceeds go to Haiti Missions. Country 2 Sty. 3 Bdrm. Dwl. 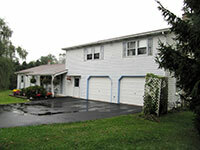 - 28x24 Garage - 3.4 Acres w/ Stream! 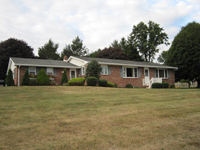 Colonial Rancher - 3 Bdrm. - 2 Car Gar. 1/2 Acre high visibility lot. Wakefield area - Fulton TWP. 2 1/2 Sty. Bdrm. House - 32 x 64 Barn/Gar. - 22 x 36 3 Car Gar. - Storage Bldg. 1 Sty. 3 Bdrm. Rancher - 2 Car Gar. 2 1/2 Sty. 4 Bdrm. Dwl. 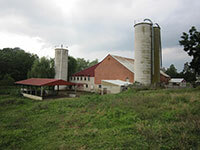 - Bank Dairy Barn - Machinery Bldgs. 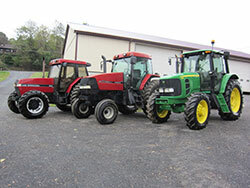 - Corn/Equipment. Barn - Misc. Out bldgs. 2 1/2 Sty. 3 Bdrm. - 28 x 38 2 Car Gar. ©2002 - 2011 All right reserved.